And I’m back. I gave you the criteria and revealed albums 10-6 of my list here. That half was much murkier inasmuch as some of those albums could be interchangeable depending on your palette on any given day. The top 5 has been solidified for over a month. Let’s get down to it, here’s my top 5 albums of 2015.
southwestern spitter from here on in, but I have a feeling he can deliver. 3.) B4DA$$ by Joey Bada$$ - Technically this was Joey’s debut album but he had gained an audience already via the mixtape circuit so I was already acquainted. And he had three singles with videos come out before a release date was even announced. When the album dropped in January, it not only exceeded expectations but also held up throughout the course of the year. Previously heard songs like Big Dusty meshed well with newer ones such as Save the Children. Joey also experimented with different sounds and guests, such as helping introduce Raury on Escape 120 and making a danceable poppy song with Kiesza on Teach Me. 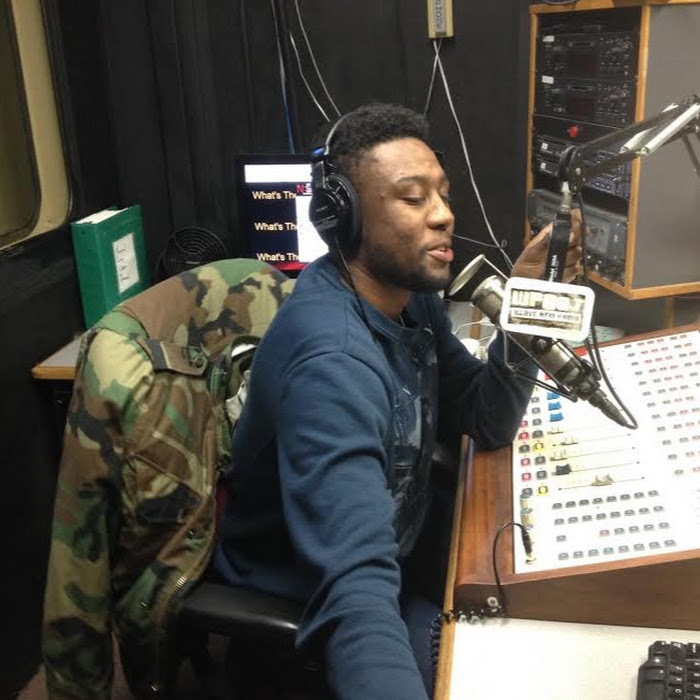 He made the transition from mixtapes to studio albums, now the trick is figuring it out where to go next. 2.) 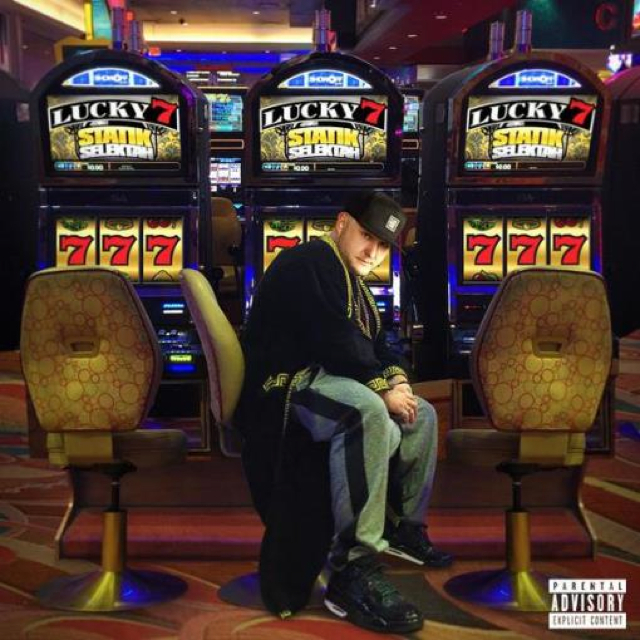 Lucky 7 by Statik Selektah - This was also the year we saw super producer Statik Selektah completely master part of his craft. Dude made his seventh and final producer/compilation album in the span of three months. In tradition with last year, let me just list the people he could get on short notice: Rapsody, Action Bronson, Joey Bada$$, Your Old Droog, Styles P, Royce Da 5’9”, Big KRIT, Mick Jenkins, Smiff & Wessun, Young MA, Dave East, Illa Ghee, Sean Price, Fame, Bun B, Ab-Soul, Talib Kweli, CJ Fly, & Cane. That’s unbelievable clout. 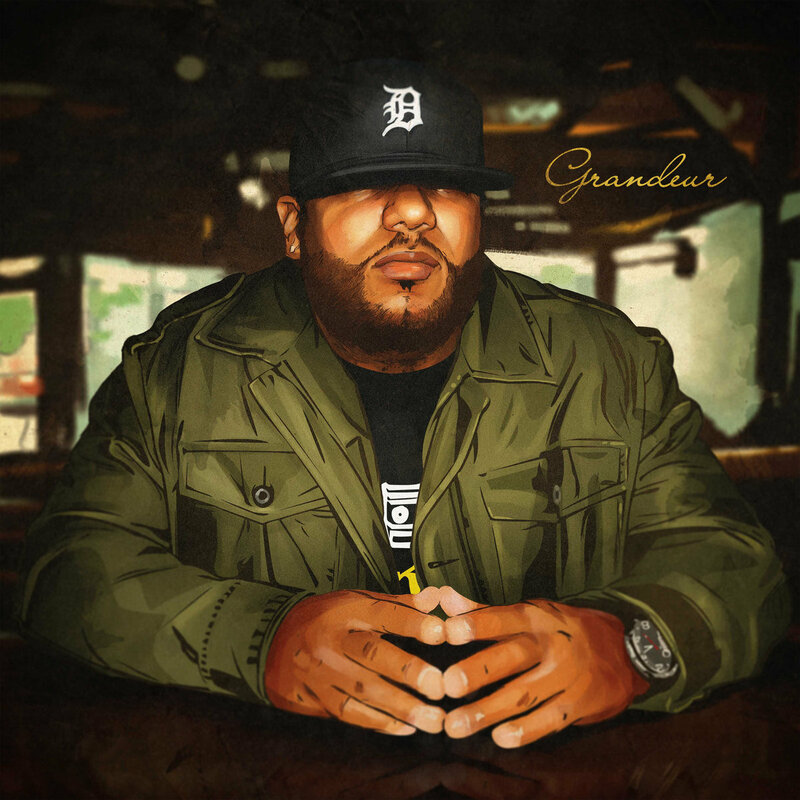 He continued his tradition of bringing in live horns to play over his sampled beats and also had a couple joints that were completely made by him (In the Wind being a stellar example). I’m vaguely sad that Statik won’t make any more albums of this ilk, but I know he has some things up his sleeve for years to come. 1.) 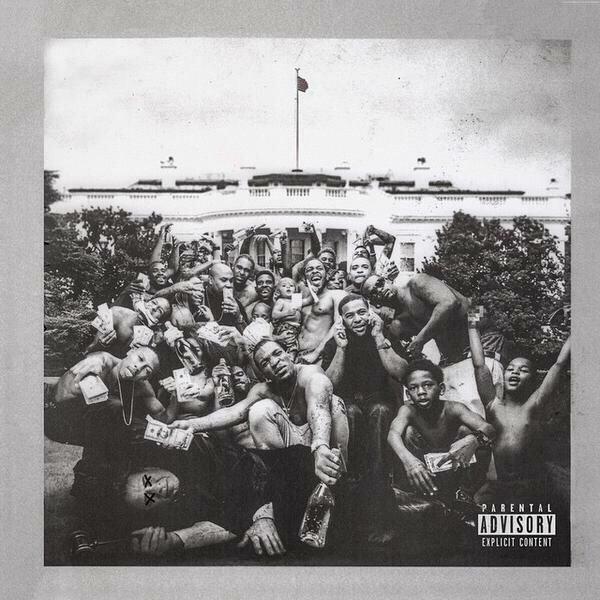 To Pimp a Butterfly by Kendrick Lamar - This may be one of the most anticlimactic AOTY lists King Kunta was a funk-infused dance hit. How Much A Dollar Cost was a great storytelling track and Obama’s favorite song of the year. Alright became the new Black National Anthem and was played everywhere from music festivals to protests. The album’s staying power was incredible and I feel like its impact and themes will be discussed and dissected for years to come. Even more astounding is the fact that Kendrick’s debut album was arguably an instant classic and he more than exceeded expectations on this one. If his eventual third album is even half as good, he’ll be able to sit at the table of the genre’s royalty. But as it stands he’s the best rapper in the game and the king of the West Coast. Since its premature/accidental midnight release on iTunes, I knew TPAB was special. And now, it’s my 2015 Album of the Year. in the history of the culture. But Kendrick Lamar created an undisputed masterpiece. While there was a ton of great music released this year, nothing encapsulated the social climate while still sounding great. And it was still eclectic and fun.